Welcome to Terry Christie Block Paving Limited. Deciding to develop or change your driveway or patio to enhance your property can be a big investment. So you need to know the work is being carried out to the highest standards by skilled and reliable tradesmen. With over 29 years in the business, we have the knowledge, skills, experience and creative flair to complete your project and provide exactly what you are looking for. We have a strong team of skilled tradesmen, so you can be sure that no matter how large or small the job, our skilled team can transform your driveway or garden. We are happy to advise you on every aspect of your project and offer an extensive portfolio of stunning projects we have created over the years. We offer free quotes, survey, advice and we’re always available to come over and take a look. So call us now to make your dream driveway, patio or garden become a reality! 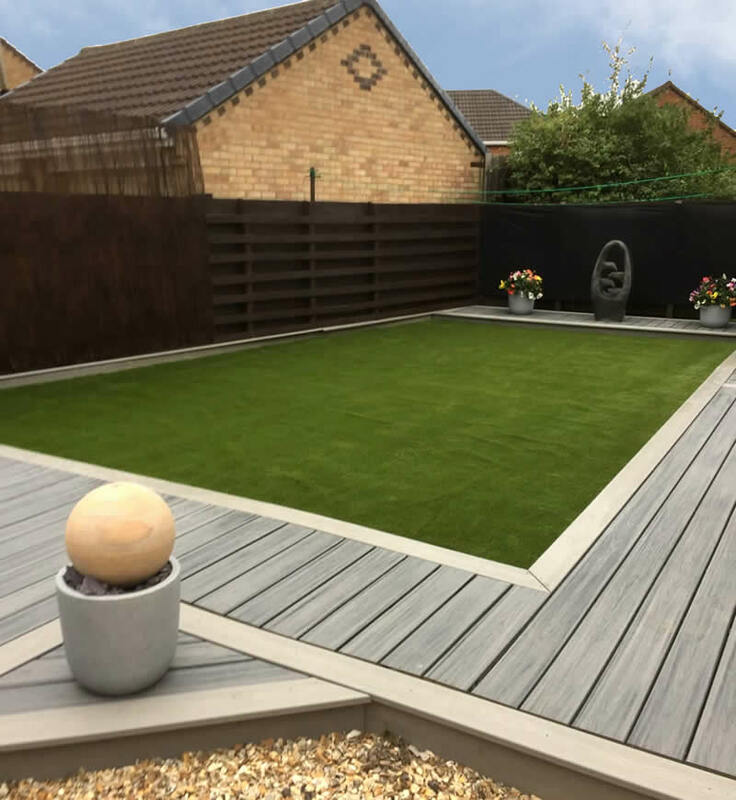 Terry Christie Services is also your friendly North East artificial grass expert! As a locally owned operation that has been landscaping front and back gardens for over 20 years, we have been dedicated to quality products and services and embrace earth-friendly sustainable solutions for many types of landscape applications. 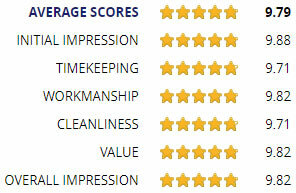 Garden's and driveways aside, our main focus is always our customer satisfaction. With the variety of products available coupled with our successful installation techniques, Terry Christie Block Paving Services promises endless possibilities! Very happy with the work. Friendly and hard workers. Extremely happy with the final job. Would definitely recommend. Very pleased with work. Very quick and clean would recommend to anyone. Workmanship was first class. Good quality products. Job was carried out to an excellent standard. No problems at all. Very happy with the finished result. 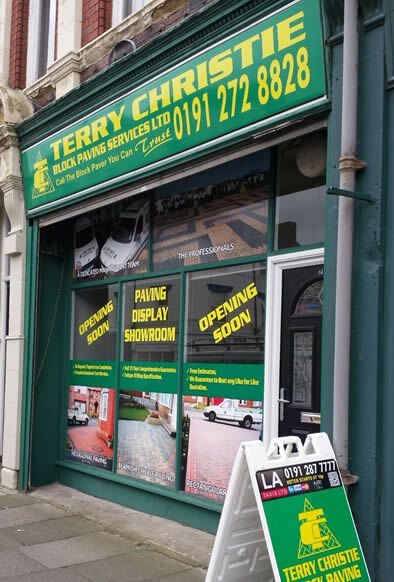 Terry Christie is a trading name of Terry Christie Block Paving Ltd.
(C) Copyright 2016 Terry Christie Block Paving Ltd All rights reserved. 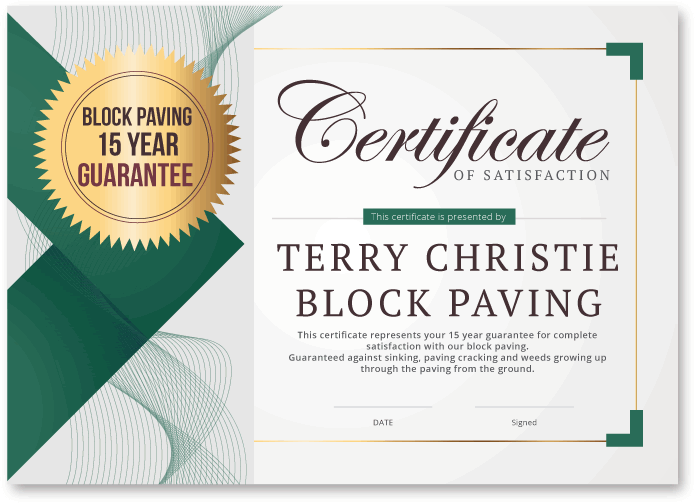 Terry Christie Block Paving Ltd is a registered company in England and Wales, 09995443.